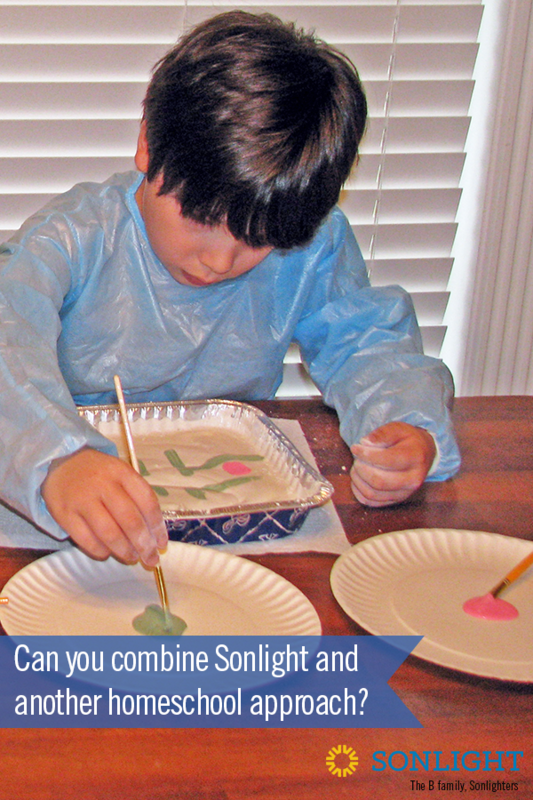 I read this article and wanted to share it with you: Can you combine Sonlight and another homeschool approach? https://blog.sonlight.com/combine-sonlight.html. What if you love literature-based learning and Charlotte Mason, unit studies, classical homeschooling, or another homeschool approach? Can you combine Sonlight with one of those styles? In most cases, I would say absolutely yes. 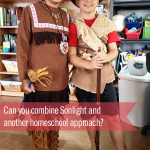 Families from a wide range of homeschool philosophies use and love Sonlight. 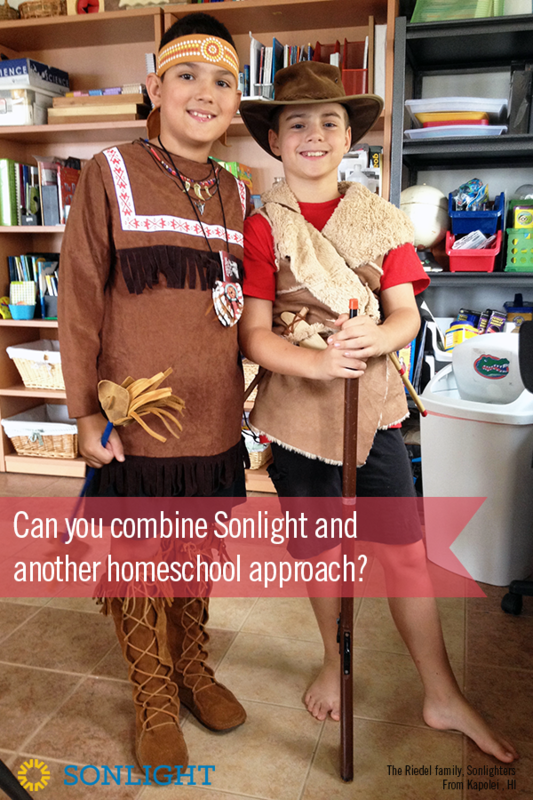 You certainly don't need to combine Sonlight with another homeschool style unless you want to. That's because Sonlight is a robust homeschool approach in its own right. 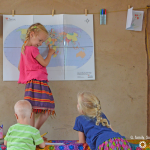 Sonlight's unique approach to homeschooling is to provide Christ-centered, literature-based, globally-focused curriculum that helps families love learning together. We emphasize families' reading and discussing together. 1. Sonlight is definitely complete on its own. It's a broad program that covers all aspects of what your kids need to learn. We schedule it all out for you. Every day you can get up and know what you're going to do. 2. But I also liken Sonlight to a Thanksgiving feast. You don't have to eat every dish offered on the table. 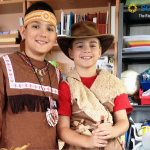 Your children will get a fabulous education from Sonlight as their stand-alone curriculum. 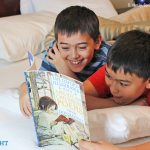 Or if you prefer, you can give them a fabulous education using Sonlight as your primary curriculum while adding in your favorite aspects of other homeschool approaches. It's really up to your personal preference and whether you want to spend time tweaking and planning activities. Sonlight draws heavily from Charlotte Mason's ideas (as well as those of Dr. Ruth Beechick). 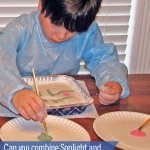 Sonlight already provides fantastic living books and plenty of hands-on Science activities. You can easily add in nature walks, extra narration, and other aspects of Charlotte Mason's approach. I encourage you to read a post from Robert, one of Sonlight's curriculum developers, on combining Sonlight and Charlotte Mason. Some families love the environment and spontaneity of Montessori learning. Although Sonlight would not be a full-fledged Montessori experience, you can definitely incorporate key aspects of it into your day. 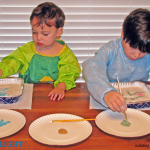 In fact, Sonlight's preschool programs already draw from Montessori approaches in our purposeful developmental activities. Our Science programs and many of our Math programs also rely heavily on hands-on activities. 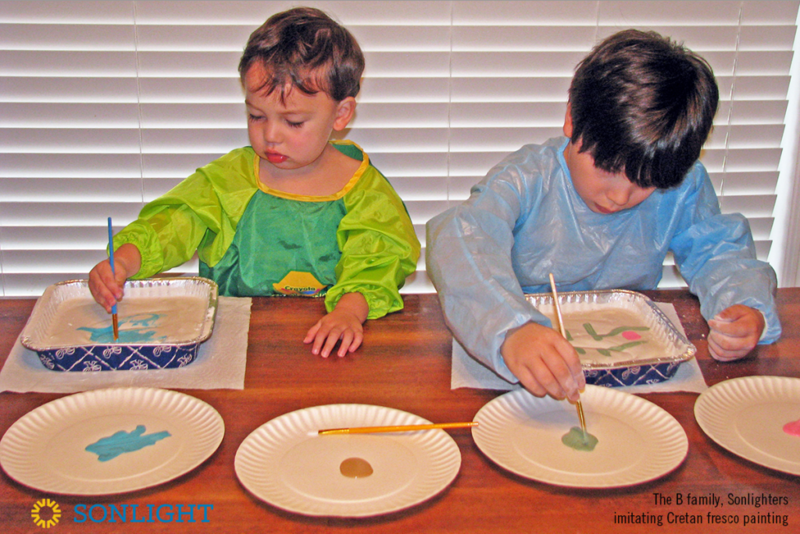 You can easily add in extra Montessori activities and structures if you like. Sonlight does not plan out unit studies for you, but we do provide the flexibility for you to add in your own unit studies throughout the year if you wish. I think it's crucial to have a cohesive curriculum (such as Sonlight) to provide a foundation for your homeschool. But if you want to take on additional adventures and mix in some unit studies along the way, go for it! 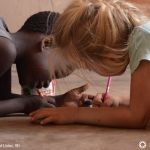 Some Sonlight families stretch out each History / Bible / Literature program over one and a half or two years instead of one, giving them time to add in a unit study when something really piques their interest. Also, some families like to think of Sonlight's unique History / Bible / Literature F: Eastern Hemisphere program as a unit study approach to a fascinating part of the world. 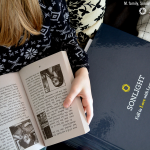 Sonlight does not follow a four-year chronological history cycle (find out why), but some Sonlight families definitely add in aspects of classical homeschooling. You can easily include Latin, extra grammar studies, and memorization in your school days if you wish. Sonlight also pairs well with homeschool co-ops. 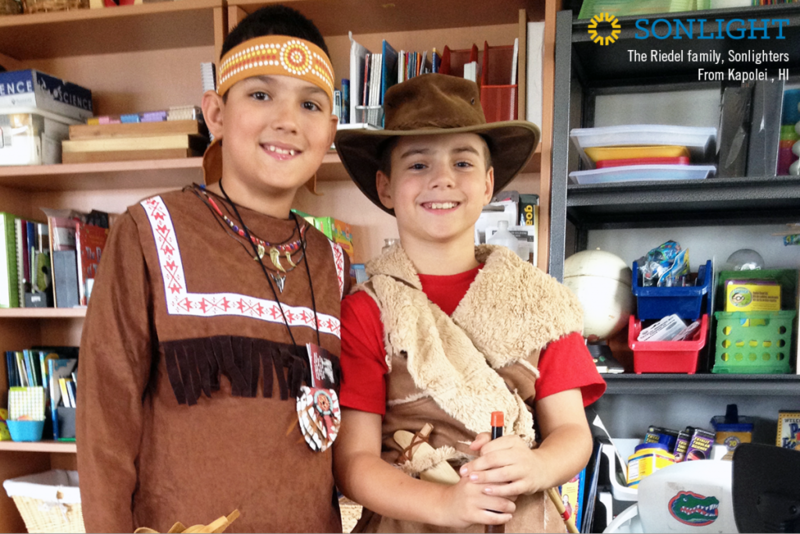 Think of Sonlight as your primary curriculum and the co-op as supplemental enrichment. A co-op can let you get out of the house one day a week and explore something new. Whether or not your History / Bible / Literature studies line up with the topics in your co-op, I don't think any learning ever goes to waste. Many homeschool moms love structure in their homeschool days. A daily schedule helps them feel confident that they're doing what they need to. With Sonlight, your Instructor's Guide can take you through every activity each day. You get to check things off as you finish. We have it all planned out so you can just follow along. Perhaps the thought of a strict schedule makes you squirm. Fortunately, many Sonlight families use Sonlight in a very relaxed style as well. The Instructor's Guide is not their taskmaster, but instead provides great suggestions of what to do next. They can easily take an impromptu field trip and just pick up the next day where they left off. They can move ahead in subjects their children find fascinating, and take their time with other subjects. In short, Sonlight offers you lots of structure, but you can easily make it as flexible as you want. As you grow confident in your homeschool abilities, you can add in whatever extras you'd like and adapt Sonlight to work the way you want it to for your unique family. But if you love any of the approaches above, know that other Sonlight families do as well and easily adapt Sonlight to their needs. The Sonlight forums are full of great ideas on these topics. I'd also encourage you to chat with a Sonlight Homeschool Advisor at no charge. An experienced Sonlight mom can answer your questions, help you brainstorm, and encourage you with no obligation or pressure. Our first two years of SL were very laid back. We (gulp) pretty much ditched the IG questions and only referred to it for timeline pieces and reading schedule. We just read...and read. But, we read not so much for "learning" as we read for FUN...but you know, my kids loved it very much and learned more than I can comprehend. Why? It wasn't because we were learning facts...or memorizing dates (shudder)...it was because their hearts were drawn to the stories and characters. Their hearts were learning what *I* would not have been able to teach them from a textbook. Sometimes the best lessons are simply unscripted AND...unspoken.